Diamond Peyote stitch is a good technique to move on to when you have learned even count Peyote. 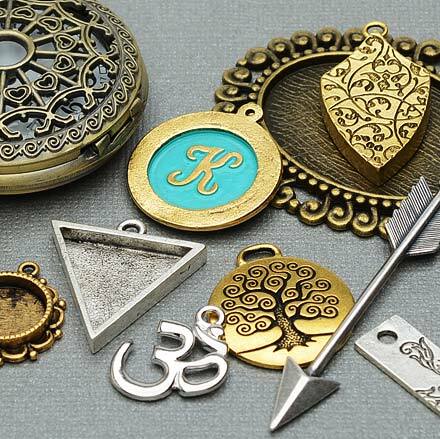 It will give you some simple shaping, which you can use to create attractive projects. So, I am going to take you through the Diamond Peyote Stitch technique. Then, I’ll link to a couple of patterns that are great for trying this. What is Diamond Peyote stitch? The name may give this away! This technique uses the principles of Peyote stitch to create a diamond shape. It will feel like working flat Peyote (by which, I mean even count or odd count Peyote). However, you are actually working around your flat shape, building it outwards. Don’t confuse this with Circular Peyote – that is another technique entirely, which I will cover here, in a different blog. When you use this technique, you will create an individual diamond. But you can link these to form flowers or shaped jewellery – as you will see in the patterns below. Sometimes the links may be incorporated as you work. In other cases, you might make separate diamonds and stitch them together at the end. I am just going to show you how to make an individual diamond. You can then decide how to use it! The start to this may seem familiar, but just watch the first turnaround as you begin ‘row 3’ – it’s a little different to even or odd count. As with any version of Peyote stitch, this will work with any seed beads. It looks best with cylinder beads because of their regular shape. If you are learning, I suggest you use slightly bigger beads. So, size 10 Delica beads are ideal. Click on the image above if you need some. You can also use size 8 seed beads. 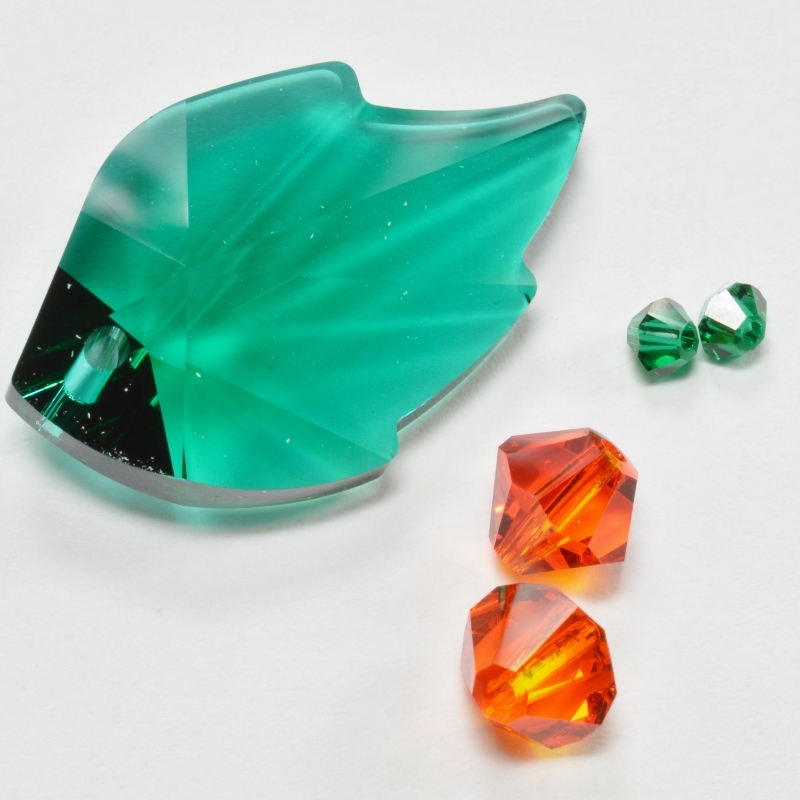 The shape may not look as regular, but these beads are less expensive and are a good choice for learning techniques. Again, click on the image above if you need some. Then, you will also need your beading needle, beading thread and beading scissors. Grab those and you’re all set to go! Pick up 1 bead and pass your thread through it a couple of times so that the bead is secure (leave a short tail thread that you can stitch in later). This will act like a stop bead. Now, pick up 7 more beads. Pass back through the fourth of these beads, as shown by the red arrow in the diagram above. So, this is not your normal turnaround for a Peyote stitch. It should create a little ‘picot’ shape at the end. Continue to work along your strip, adding beads in the normal Peyote way. After you have added two beads, you should find yourself exiting from your stop bead. You need to pull everything tight so that your beads form the pattern shown in the diagram above. The new beads are shown in dark brown. From your stop bead, pass into the next bead, as shown by the red arrows. Now, pick up 1 bead and pass through the next ‘up’ bead. Repeat. This is normal Peyote stitch, just as you have learned before. From this point, you need to weave around the beads at the top of your diamond, until you are exiting from the first ‘up’ bead on the other side. Now, add 1 bead in each space along this side. This should be 2 beads, as you see in the diagram. Again, weave around the bottom of your diamond, until you reach the space on the first side – this is shown by the red arrows in the diagram above. In my diagram, I am working anti-clockwise around my shape. But you can also work this clockwise. So, you will find you have a natural preference when you start. Just follow that! Add your final bead on this side, then weave around the top of the diamond. Add your final bead on the other side and your diamond is complete. So, you can finish your thread. You can also unwind the tail thread from around the stop bead, then just stitch it in securely. Note: if you are joining diamonds together, then the pattern may tell you to keep on using your thread. So, just follow the instructions carefully. That’s it – you’ve just learned diamond Peyote stitch. You can make any size of diamond. Just enlarge it (or shrink it), by changing the number of beads in your initial strand. You always need to have an even number (including your stop bead). Obviously, a larger diamond will have more rows, but the process of adding them remains exactly the same. There is just one limitation to the size you can make your Diamond Peyote stitch. Because you are passing through the end beads on every row, they will fill up with thread. So, that will limit the number of rows you can add. This technique works best with beads that have larger holes. 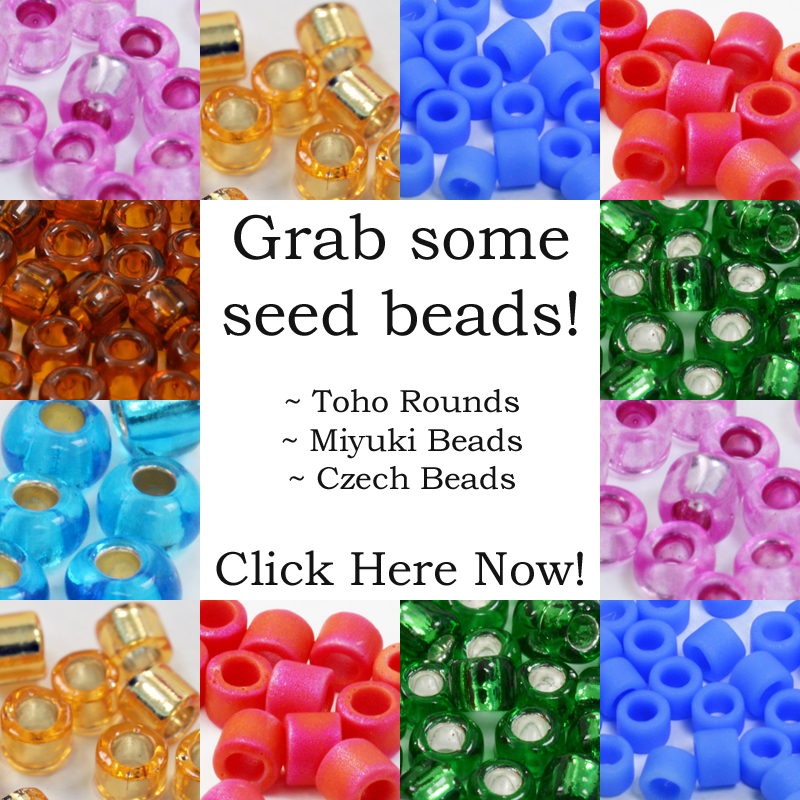 Both Miyuki and TOHO beads are good in this respect. If you do need to make a huge diamond for any reason, then I suggest you make it in brick stitch. The diamond Peyote stitch technique is best suited to smaller sizes. I have used Diamond Peyote stitch in different ways. Sometimes I use it as the feature of a design. But I have also used it to make a beaded clasp. I did that for the bracelet pictured above. So, if you want to try that, you can use this link to get a copy of the pattern. The necklace pictured above makes a feature of the Diamond Peyote stitch. It also shows you how to join your diamonds together. So, this is a great beginner level project. Click on the image to get the tutorial. This Peyote flower is another great project to try if you are learning diamond Peyote stitch for the first time. Each petal is a little diamond, so you will get loads of practice here! Again, click on the image to get the pattern. If you want to continue expanding your Peyote stitch knowledge and techniques, follow this link. 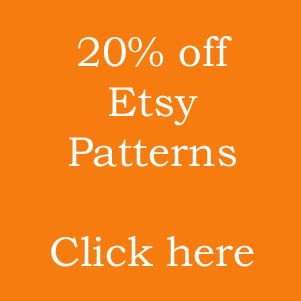 It gives you a list of blogs with lessons on different variations of Peyote stitch. You can also come back to this page any time you need a reminder. So, bookmark it so that you don’t lose it! And, if you have any beading friends, make sure to tell them about My World of Beads. 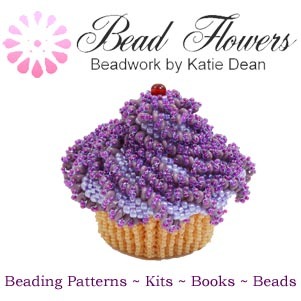 They’ll love you for introducing them to a beading resource full of helpful advice! Check out this link to see what other articles you might find helpful.